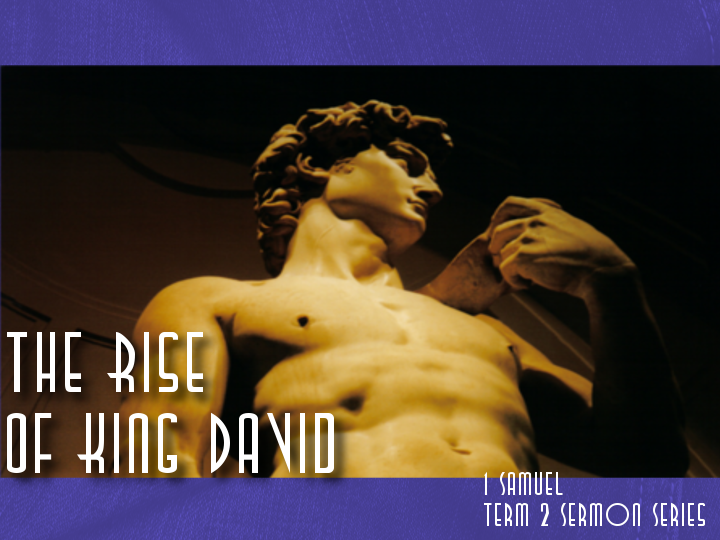 The second sermon in the series – “Fighting For The Lord” looks at 1 Samuel 17. Preached at St Luke’s Liverpool on the 29th of April, 2012. It all comes down to this. Marvel Comics’ movie plans have been building up to this moment since 2008’s Iron Man. Four years worth of intertwined super-hero movies, climaxing in The Avengers, a movie that on paper looks insane. A cast full of actors who have headed up their own movies, a plot that has been simmering over several movies, a director best known for his work in television, and the necessity for a big budget, special effects heavy plot that ups the ante of the previous movies by at least five fold. To make that work is just crazy talk. And yet, somehow they manage to pull it off. The Avengers is the super-hero movie people have been waiting for since the team made their first comic book appearance in 1963. This is super-hero action on a scale we rarely see on-screen – and I hope that this is only the beginning. When your movie is based off a board game that pretty much involves guessing numbers, you don’t have a lot to work with. 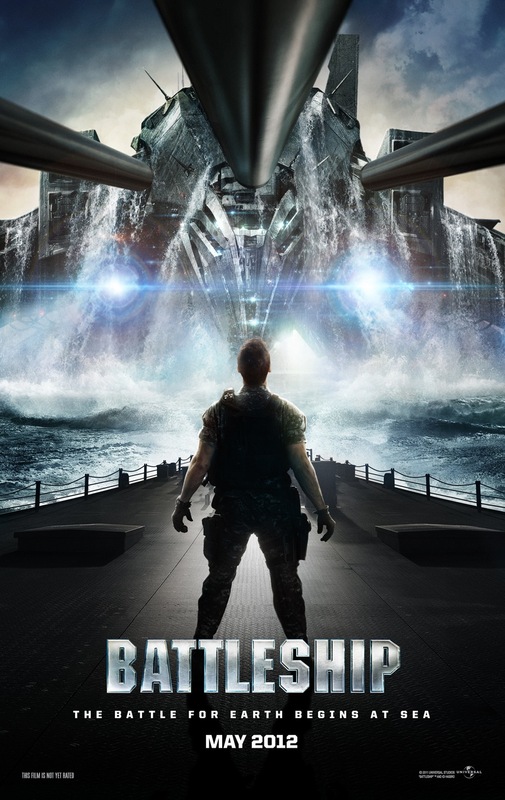 I wouldn’t be surprised if the brainstorming meeting for Battleship happened at 4am after three days with no sleep and everyone on a massive caffeine high. Because on paper, this movie looks ridiculous. The US navy versus a bunch of high tech aliens from the creators of Transformers. And we’re talking the toy creators here, not the movies (not that this would make things better). Taking my seat in the cinema to watch Battleship, my expectations were so low you’d need James Cameron in a submarine to find them. But some how Battleship manages to pull it off. It’s not going to win a best picture Oscar or join the ranks of the all-time great action movies. However, if you’re willing to ignore logic and common sense and watch things blow up good, there’s a lot of fun to be had. Fervr is a website that I (and many others) write for. Quite frankly, I think it’s the best Christian youth website on the net. And we’ve been nominated for an award! 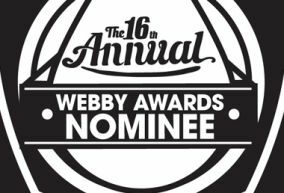 The Webby Awards are a pretty big deal and we’ve been nominated for the People’s Choice Award for Religion and Spirituality Websites. Could you take a moment to head to the voting page and help us win? We need every vote we can get! Voting closes Thursday April 26th. After the jump is the official press release from Fervr. The first sermon in the series – “The Heart of a King” looks at 1 Samuel 16. Preached at St Luke’s Liverpool on the 22nd of April, 2012. 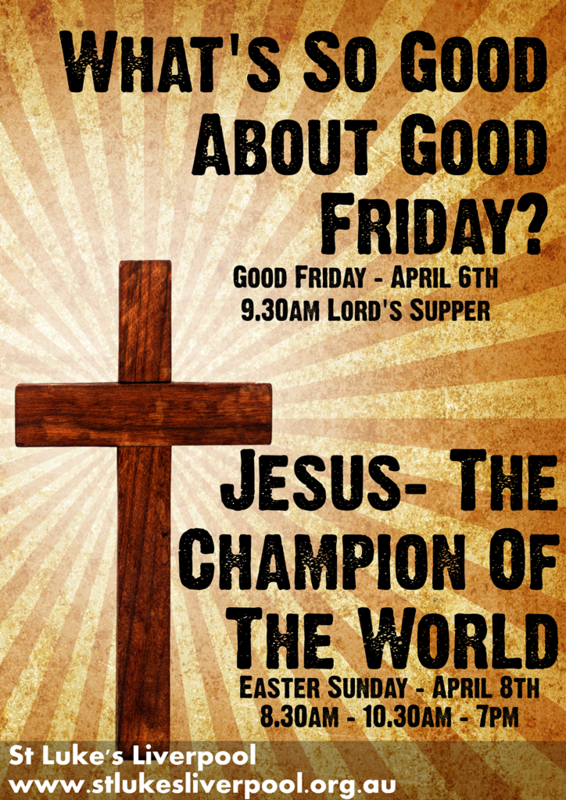 I had the pleasure of preaching on Easter Sunday at all three services at St Luke’s this year. 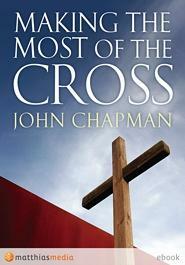 The title was “Jesus – the Champion of the World”. I used Revelation 1:9-18 as the base of my sermon. Listen to the sermon after the jump.